I have two items to share in this quick post. 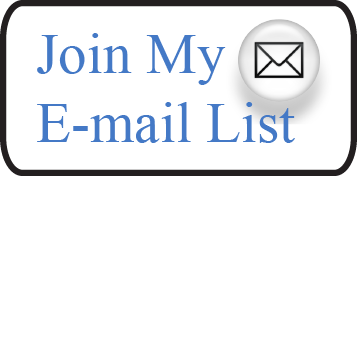 My "Painting a Still Life" video is now available on my website for purchase as a download and I have added two workshops to my 2014 calendar! For the video I worked hard to pack as much content as I could into its roughly 74 minute time frame. 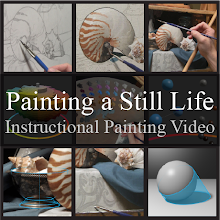 It documents the creation of one of my still life paintings—taking the viewer through each of the stages involved in the creation of the artwork. Along the way I share a number of insights about my thought process and the concepts I utilized while working. As for the workshops, they will be held back to back—so that you might attend both if you would like. For more information please click "Here"